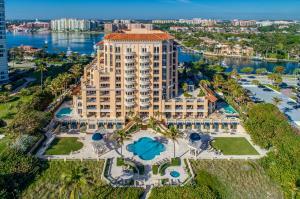 The Excelsior is a luxury oceanfront condominium community located directly on the beach in Boca Raton, Palm Beach County, Florida. The Excelsior is comprised of a single 10 story building with 27 exclusive units. Homes in The Excelsior have gourmet kitchens, stainless steel appliances, granite countertops, marble or tile flooring, extended patios, breathtaking ocean and city views, crown molding, walk in closets, large floor plans, large bedrooms, updated marble bathrooms, and more. The community offers a swimming pool, beach cabanas, state of the art fitness center, boat slips, concierge, 24 hour security, and on site manager. 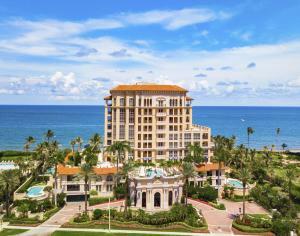 Excelsior in Boca Raton is really a wonderful location. The Boca Raton location is amazing. But, if this isn't the community for you, you might like one of the other local communities like Horseshoe Acres or La Joya or Yacht & Racquet Club that are located here as well.